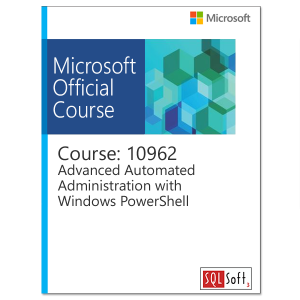 This course teaches developers and IT professionals the skills necessary to design and architect complex solutions for the Microsoft Azure platform. 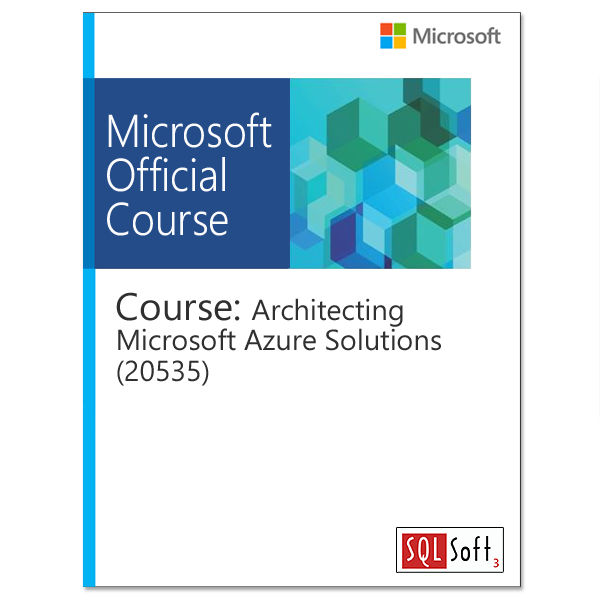 The course focuses on the strengths and weaknesses of various Azure services and why solutions are recommended or used in various scenarios. 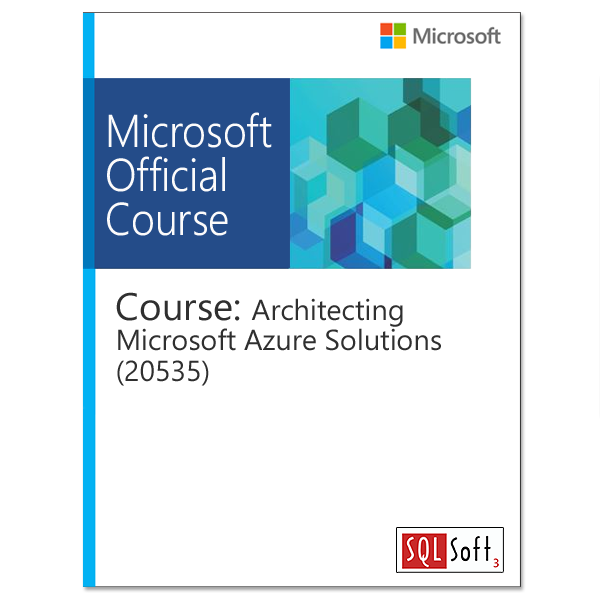 At the end of this course, students will have the knowledge and skills to make recommendations to colleagues on design and services used in overall Azure solutions.